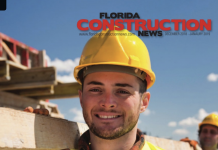 We’re getting ready to launch Florida Construction News. If you have company news, announcements, press releases, or simply want to share word about interesting projects and activities, please let us know. 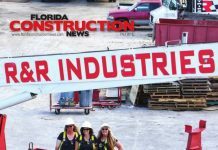 You can email co-ordinator Brooke McDonald at bmcdonald@floridaconstructionnews.com or phone her at (888) 627-8717 ext. 208. 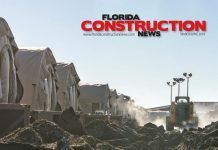 In the meantime, please feel free to visit the Floridaconstructionnews.com site for news updates.